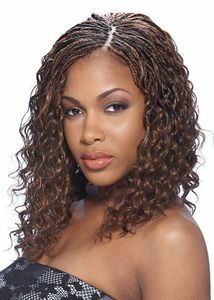 Stemming from that of the African culture, black braids hairstyles have been a focal point in the black hair community. Typically at some point in your hair life, you will wear a braid of some form or fashion. So why are braids so important to the hair? 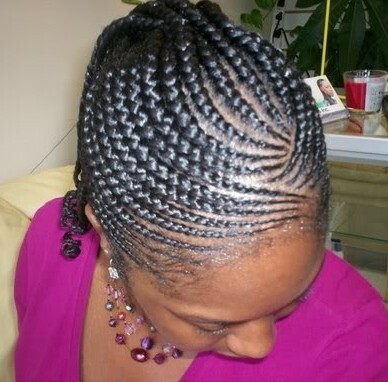 Braids hairstyles help keep black hair from being damaged or tangling within itself. These braiding hairstyles can help you protect your length, grow your hair, and preserve the moisture levels. This is one of the most common protective hairstyle in black hair care. One of the best things about braids are the fact that you get to have more freedom in your hair care routine. We all know the long hours spent in getting your hairstyles just right, but braids are a game changer. They allow you to still maintain a pretty style without all the hair hype and time taken away from doing more exciting things. Black braiding hairstyles keep the hair looking and feeling great. I could be bias on the whole topic, because braids give me the freedom to not have to worry so much about hair. It is the style that suites me the best because I have such a busy lifestyle, but I also care about growing my hair and hair health. Black braids hairstyle by far has helped me grow my hair longer and stronger more so than any other style. How many people can say the same? Lots! 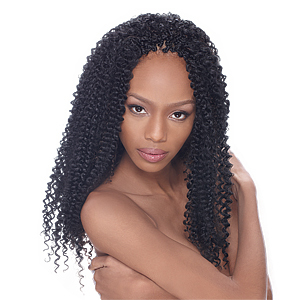 So many have utilized the methods of black braids to get to their next hair length goal. My favorite thing about braids is the fact that I can wash my hair without having to go through the whole detangling process that is usually my time killer. I can wash, deep condition, and oil my scalp all while in braids. Thinning edges from black braids hairstyles? Learn how to regrow them, naturally! I can get to my scalp easier so I then can do my hot oil treatments, and scalp massages with time to spear. I also workout also and this is the perfect style for those who are very active. So get into a new set of braids and see how much easier your hair routine gets, and how much time will be freed up on your scheduled.